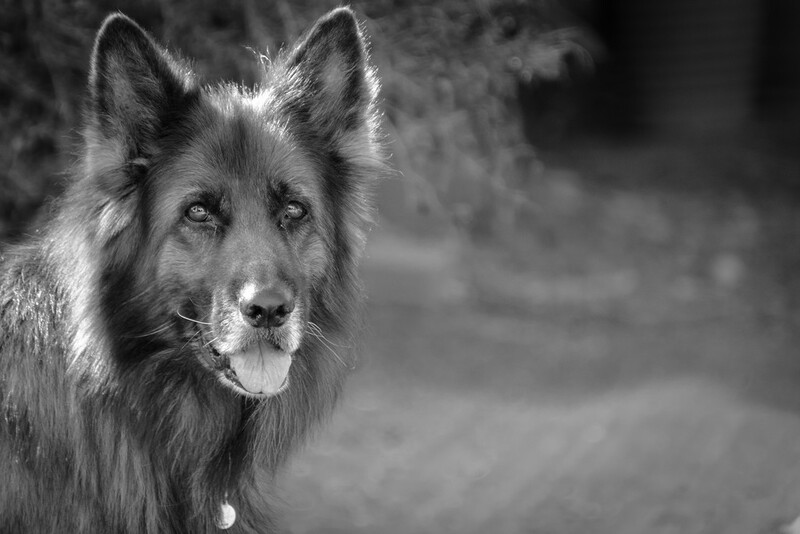 She is such a beautiful dog- and both portraits look great in black and white! This is another beautiful portrait! Such a pretty dog! Such an intelligent-looking dog! I love how "we come to know the pets" as we know their owners here on 365! Awww, how could you resist?